Dr. Patronella and his dedicated patient care team find it greatly rewarding to help women and men achieve their aesthetic dreams. Favorite Procedure: I really enjoy ThermiTight®. It has great patient satisfaction and is an alternate to surgery for skin tightening. I also love injectable fillers, in just an hour they can help turn back the hands of time. Favorite Skincare Product: I love the Alastin skincare line. Their Nectar product is great for healing post-procedure. Favorite Procedure: I love fillers, wrinkle reducers (BOTOX® Cosmetic and Dysport®) and SkinPen®! Favorite Skincare Product: BIO•GEL Bio-restorative Hydrogel powered by PSP® from NeoCutis. It’s great for helping to diminish fine lines and wrinkles, plus it adds just the right amount of skin-plumping hydration. Heidi has been a practicing aesthetic nurse since 2006. 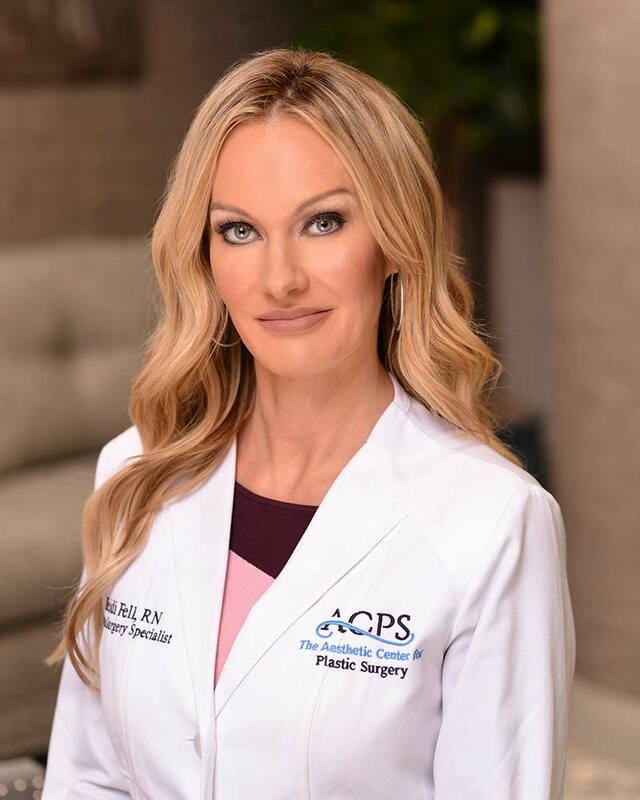 Before becoming an aesthetic nurse, Heidi worked in the Neonatal Intensive care unit at the Hospital of the University of Pennsylvania in Philadelphia, and Seton Medical center in Austin. Heidi obtained her nursing degree from Washington State University in 2001. 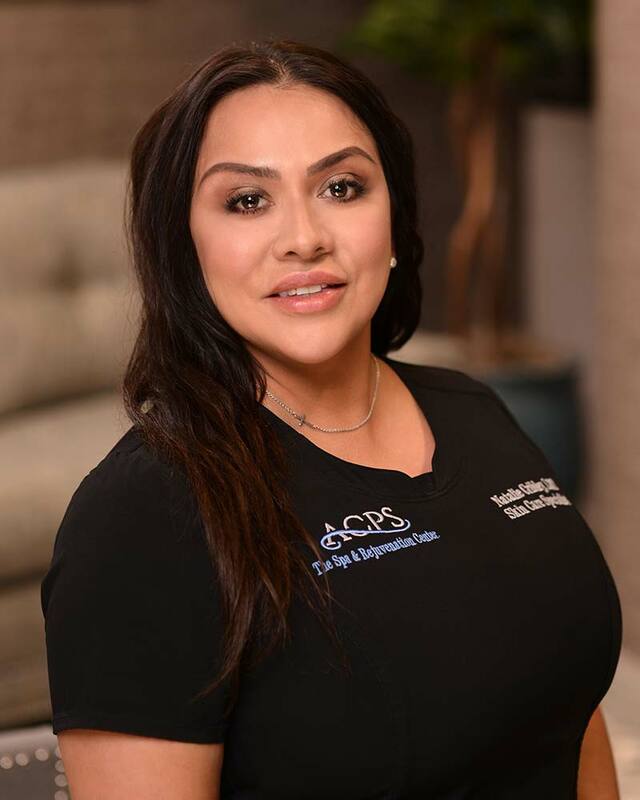 She is a member of the Society of Plastic Surgical Skin Care Specialists (SPSSCS). Heidi is also a trainer for Galderma since 2011 and was also a speaker and trainer for Medicis and Valeant (Cosmetic Pharmaceutical companies). Favorite Procedure: Injectable fillers and Sculptra®. I love the versatility of the products and the long-term natural results that patient sees when they’ve completed their treatment. Favorite Skincare Product: Currently I’m loving the Alastin TransFORM body treatment. I’ve recently started using it and am loving the results. Wendy has been a practicing licensed esthetician since 2004. 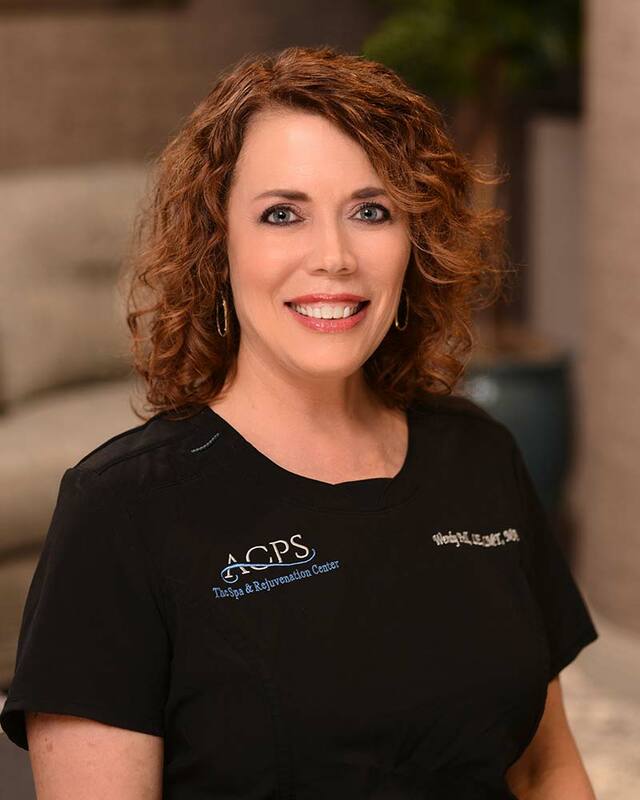 Prior to working as an esthetician in the spa and rejuvenation center, she worked at ACPS as a licensed medical assistant since 1995 and a licensed massage therapist since 1999. Wendy has received continuing education and extensive training in skincare products, procedures, and customer service. She is a member of the Society of Plastic Surgical Skin Care Specialists (SPSSCS). Favorite Procedure: I really enjoy the BBL/Halo Combo because I can customize the treatment to target the patient’s concerns. Natalie has been a practicing skincare specialist/laser technician since 2013. 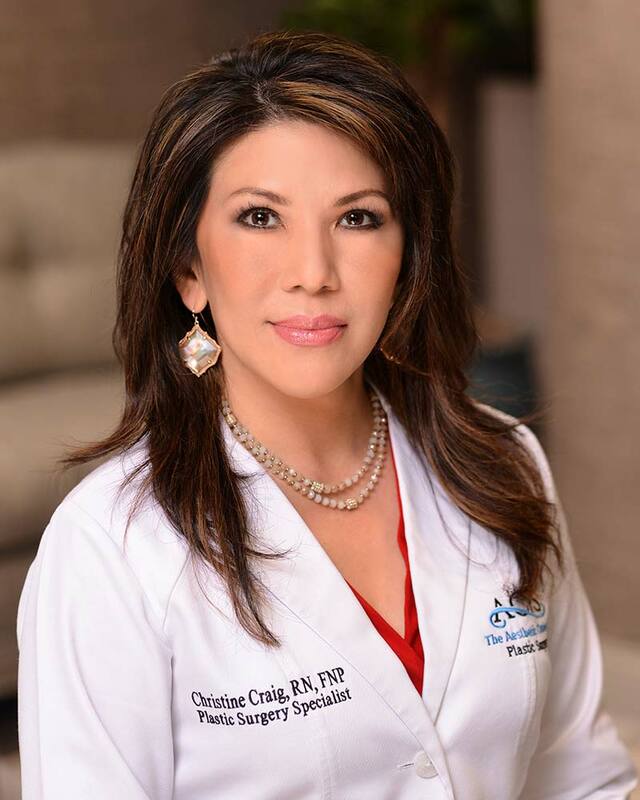 Prior to working as an esthetician in the spa and rejuvenation center, she was the owner of a small medical practice specializing in therapeutic massages for breast cancer patients. Natalie has received continuing education and extensive training in skincare products, procedures, and customer service. She has attended CoolSculpting university for advanced sculpting training. 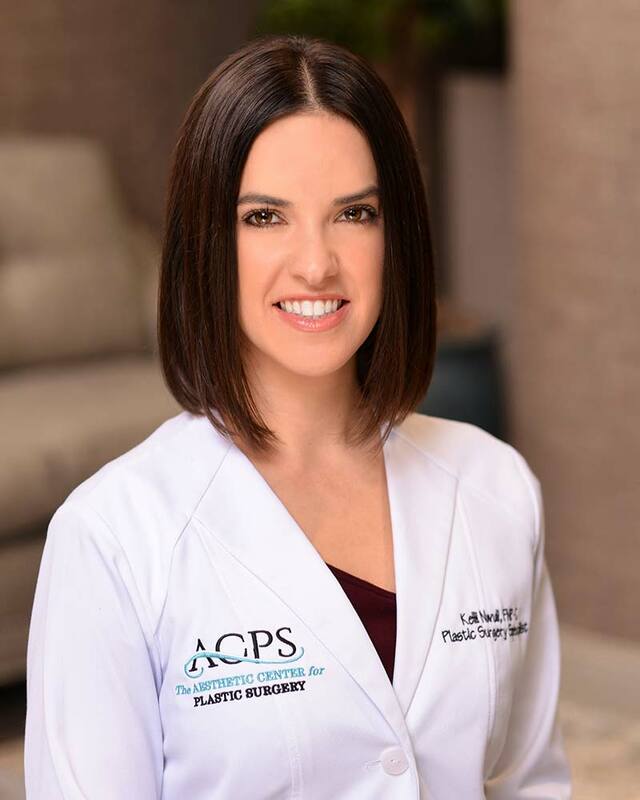 She is a member of the Society of Plastic Surgical Skin Care Specialists (SPSSCS). Favorite Procedure: I really enjoy Halo® and Fraxel®. Fractional Lasers can be used to turn back time. Each session reduces the appearance of fine lines, wrinkles age spots, and overall uneven skin tone. It works magic!